Center Stone is NOT included in the price. Rings can also be made in various metals. See Description below for details of center stone. Center Stone is not included. 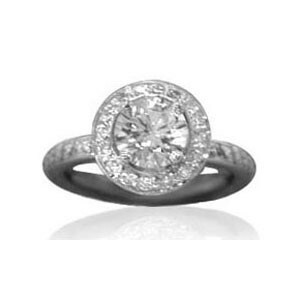 Center pictured is 1.03ct Round Brilliant. All prices are based on size 6. 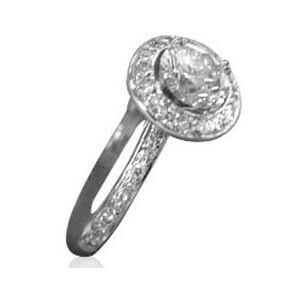 Rings are available in various sizes which may require price adjustments based on the configuration of the ring. 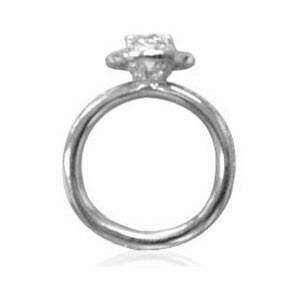 Total carat weight may vary from pictured item, depending on the configuration of your ring. Most rings can be made to accommodate different size stones and in many cases different shape stones. Rings can also be made in various metals.